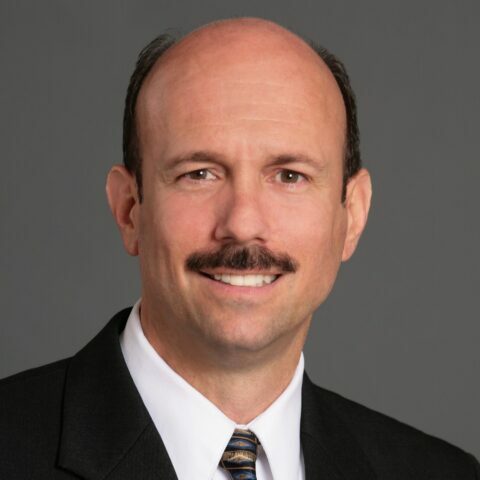 Bruce Allen Chernof, MD, FACP, currently serves as the President & Chief Executive Officer of The SCAN Foundation, whose mission is to advance a coordinated and easily navigated system of high-quality services for older adults that preserve dignity and independence. The SCAN Foundation is one of the largest foundations in the United States focused entirely on improving the quality of health and life for seniors. Previously, Dr. Chernof served as the Director and Chief Medical Officer for the Los Angeles County Department of Health Services. Dr. Chernof has also served as a Regional Medical Director for Medicaid and SCHIP programs at Health Net, a network model HMO. In 2013, Dr. Chernof served as the Chair of the federal Commission on Long-Term Care, which produced a bipartisan report to Congress recommending reforms for our nation’s long-term care financing, delivery system, and workforce needs. Dr. Chernof completed his residency and chief residency in Internal Medicine as well as a Fellowship in Medical Education at UCLA. He earned his medical degree from UCLA and completed his undergraduate work at Harvard University, and previously served as an Adjunct Professor of Medicine at UCLA.